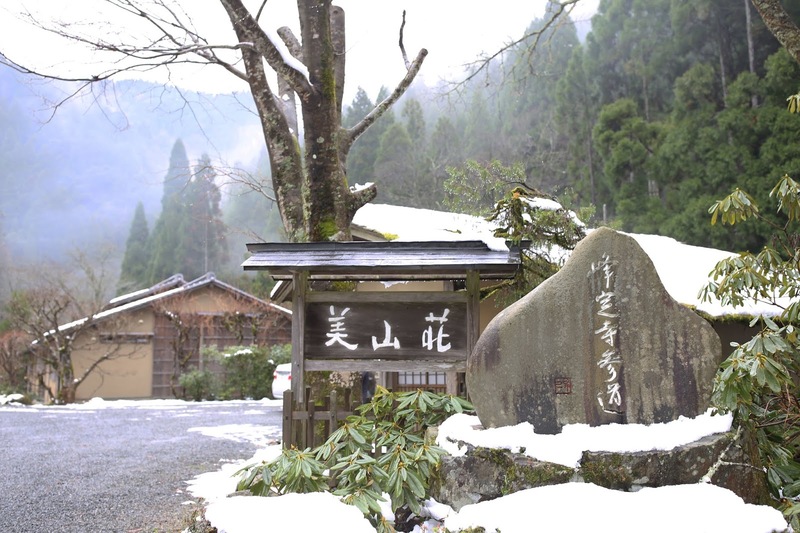 Miyamasou is located deep in the northern mountain of Kyoto Prefecture, about 1.5 hour driving from the city of Kyoto. 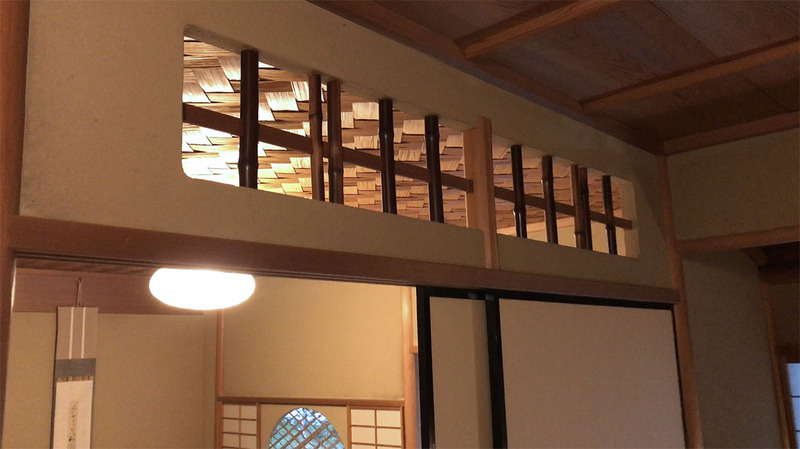 The Ryokan was originally built for people who needed to stay overnight when walking was the only way to visit the nearby Bujouji Temple 峰定寺. This is where the emperor stayed when he was on a pilgrimage as well. 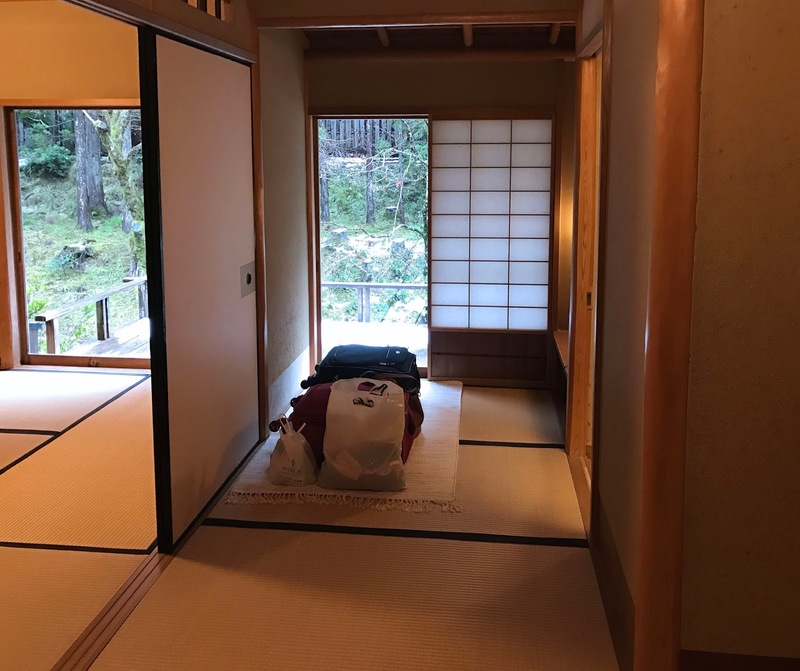 Once you arrive at the ryokan, you will immediately find their estate entrance that leads to parking lot, dining house, lodging house, and bath house. 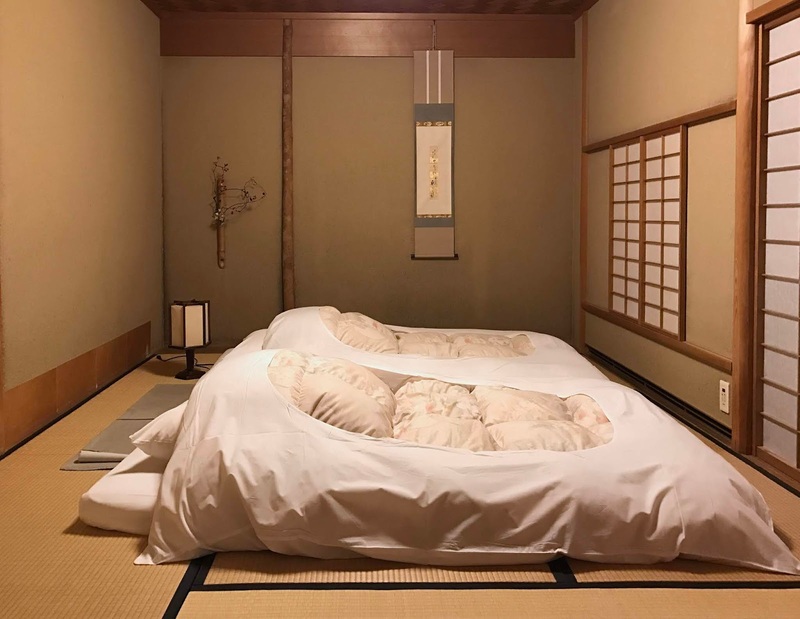 One of the reasons why it is so difficult to book for this Ryokan is because there is only a total of 4 guest rooms in this entire ryokan. (Source from their website) The room I am staying at is called "Sanshou." 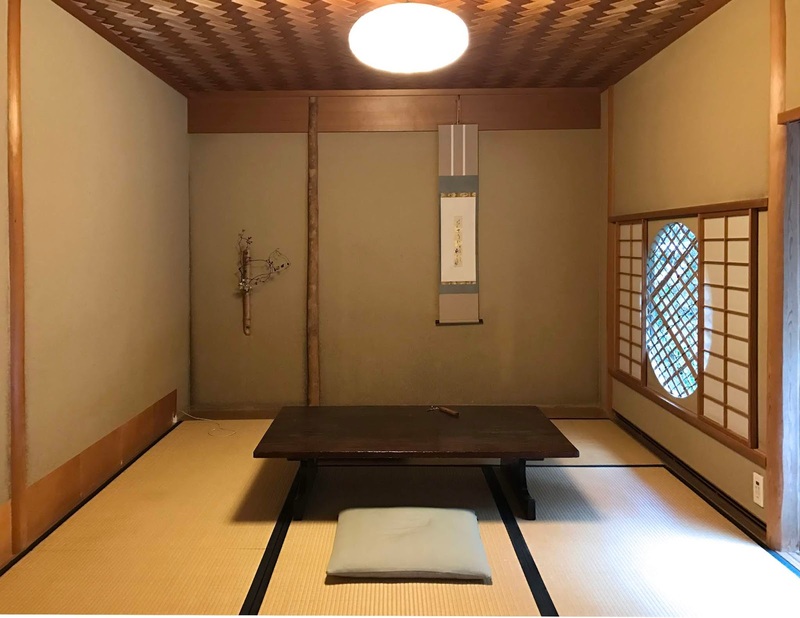 It features not only the traditional Tatami Japanese mat floor and wooden paper sliding doors, I am also admiring the wickerwork mat ceiling and circular window! It is located right next to the running river. There is a balcony that you can walk out and enjoy the winter river and fresh mountain air. I got to say, if it is much warmer like spring or autumn, I would enjoy my tea and snacks at the balcony! I love their welcoming treats: Tochi-mochi, Matcha, Sugar candy, and hot barley tea. My luggage was neatly placed near doorway by staffs. What I am super surprised was their way of changing the room's usage according to the time of day. Below, you see it's my room before dinner. 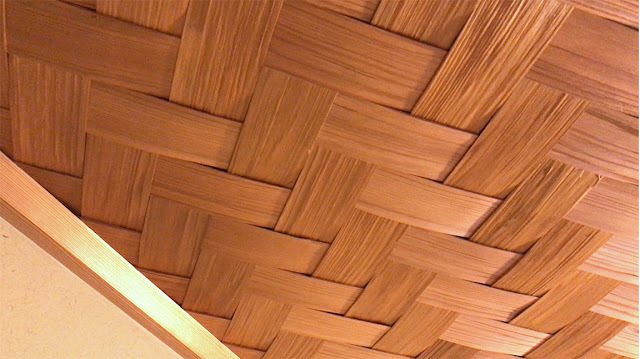 It has a wooden coffee table and floor pillows. Now check this out. After dinner, I came back to the same room (double checking if I came back to the same room), the bed was made comfortably with traditional charcoal heating pack inside the bed. They literally warm up the bed for you so you will feel the warm bedding sheets. Love it! PS: All these services are part of the ryokan experience. I didn't request anything and didn't pay extra for any of those services. Not to mention that every time the staff coming in and out of my room, they bow before they step inside the room and before they leave the room. Just impressive hospitality from the smallest detail. Bath House. View from dining house. Lodging house on the right. There are two bathing rooms in the bath house. Both rooms have huge window so that you can enjoy river and mountain scenery while relaxing and showering. 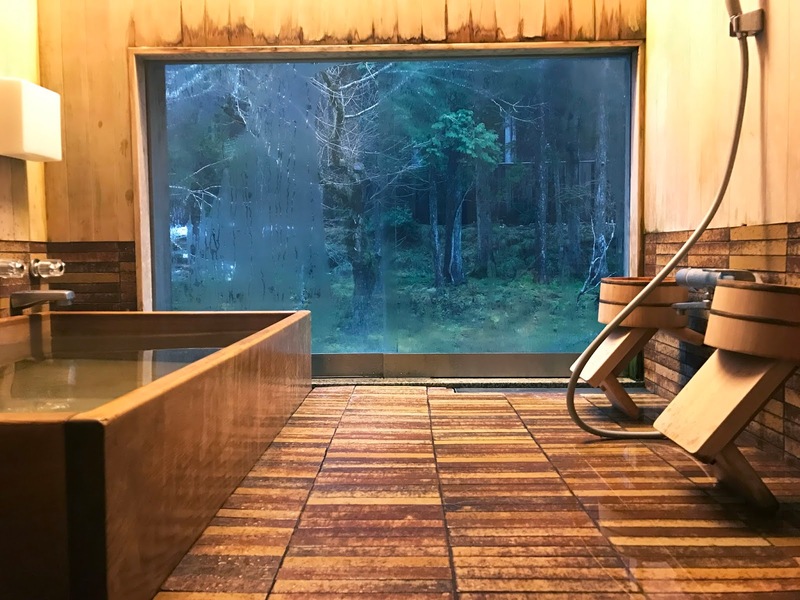 (No curtains > 0 <) I am no expert in Japanese style bathing, but the basic is to shower first and then enjoy the hot water tub. Breakfast and dinner are served at the dining house. When you are staying here overnight, breakfast and dinner are included. (Except additional orders like alcohol) You should let them know what time you prefer to start dinner and breakfast. 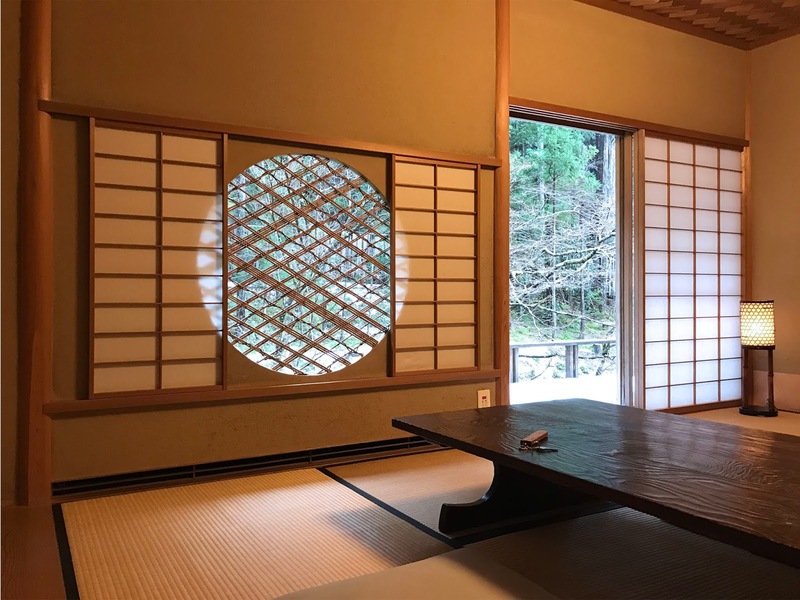 Ryokan experience at Miyamasou during winter absolutely exceeded my expectation of traditional Ryokan lodging in Japan. You can feel the amazing hospitality when you first arrived at this winter wonderland. Even though it's a lot colder in the mountain region, it's really worth it to experience Miyamasou with those beautiful, magical white powdered snow! 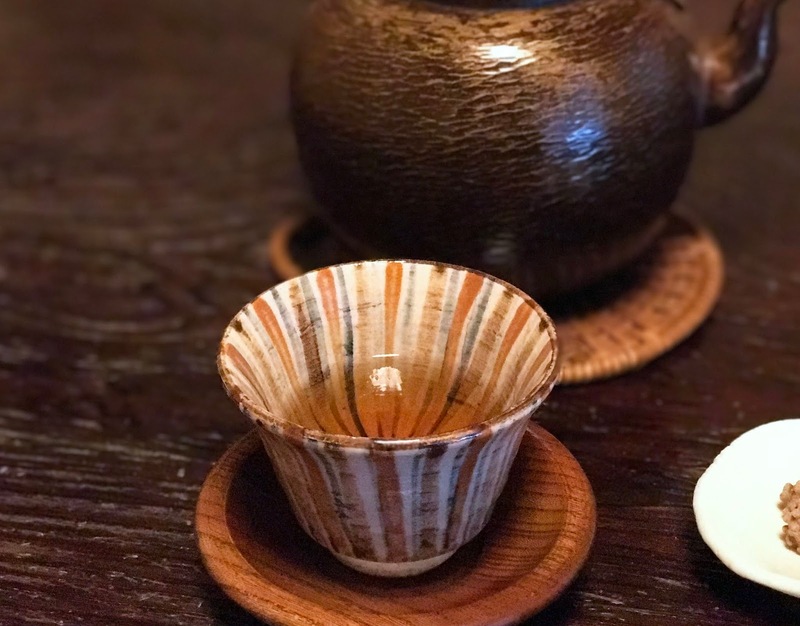 You can count how many staffs work in this ryokan, and you can see how they are trying their best to make sure you feel comfortable and warm by offering you hot tea and snacks. I am also glad that they speak pretty good English! Please note that my experience was based on the season of snowy December, which will probably be totally different if you are staying in Autumn, Spring, or Summer. 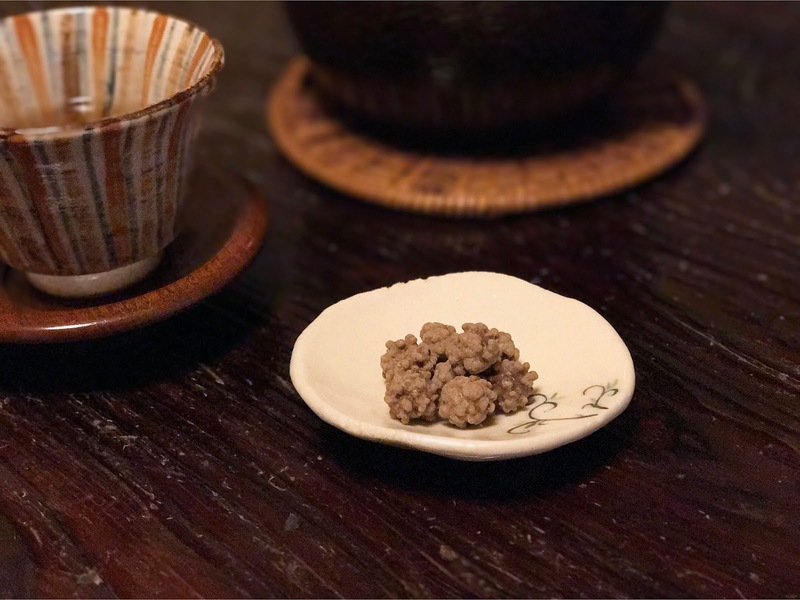 Learn more about Miyamasou in depth by reading Tom Downey's article "The Original Forager: Miyamasou"
BREAKFAST & DINNER EXPERIENCE AT MIYAMASOU? For breakfast, learn more at HERE. For the 2-Michelin star dinner, make sure to read the review at HERE.